Special profile for turbo, nitrous Funny bike. Price Per Set (2). Performance street cam for stock engines. Price Per Set (2). Street or turbo. Broad overall power range. Price Per Set (2). Strong mid and upper end performance. Excellent Dwarf car application. Requires High Compression Piston, Shim Under Followers, and Performance Valve Spring Kit. Price Per Set (2). Street or turbo. Broad overall power range. Requires Shim Under Followers, and Performance Valve Spring Kit. Price Per Set (2). Excellent mid and upper end performance for hot street. 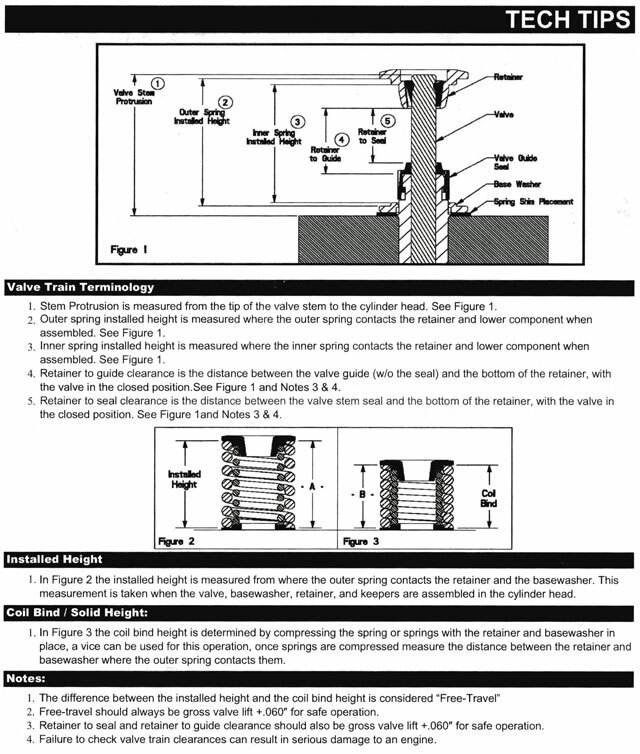 Requires High Compression Piston, Shim Under Followers, and Performance Valve Spring Kit. Price Per Set (2). Designed for Super-Gas type racing engines. Cams have a reduced base circle to 1.000. Requires High Compression Piston, Shim Under Followers, and Performance Valve Spring Kit. Price Per Set (2). Designed for Super-Comp type racing engines. Cam has a reduced base circle to 1.000. Requires High Compression Piston 13:1, Shim Under Followers, and Performance Valve Spring Kit. Price Per Set (2). Designed for large displacement Pro-Stock type engines. Cams have a reduced base circle to 1.000. Requires Shim Under Followers, Performance Valve Spring Kit, and Use with 16:1 or above compression. Price Per Set (2). 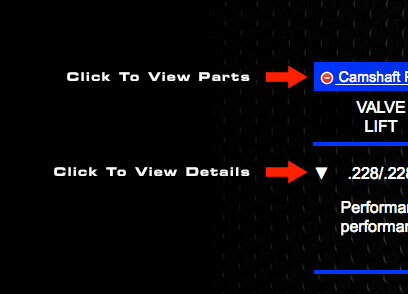 Special racing cams for large displacement pro-stock type racing engines. Cams have a reduced base circle to 0.900". Requires High Compression Piston / Big Bore, Shim Under Followers, and Performance Valve Spring Kit. Check ALL clearances! Price Per Set (2). Use with all WEB CAM profiles for precise engine tuning. Fits GPZ 1100 / 1000J. Converts to three bolt cam. Price Per Set (2). Use with all WEB CAM profiles for precise engine tuning. Fits MK II (32T). Price Per Set (2). Use with all WEB CAM profiles for precise engine tuning. Fits all 900/1000 (30T). Fits 73-80. Price Per Set (2). Fits all 900 / 1000 / 1100. Shim under-style. Standard size. Price (Each). Fits all 900 / 1000 / 1100. Shim under-style. Light weight CNC machined. Price Per Set (8). Racing dual valve springs. OK up to 0.425" valve lift. Price Per Set (8). 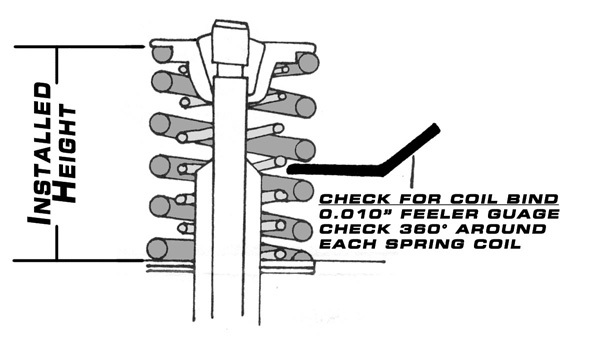 Racing dual valve springs. OK up to 0.475" valve lift. Price Per Set (8). Racing dual valve springs. OK up to 0.500" valve lift. Price Per Set (8). Racing dual valve springs. OK up to 0.565" valve lift. Price Per Set (8). Kawasaki 1000 DOHC 8v Parts List. Some profiles listed on this page will need to have the cylinder head cut for lobe clearance. Special base circles can be ordered. Call us direct for details.